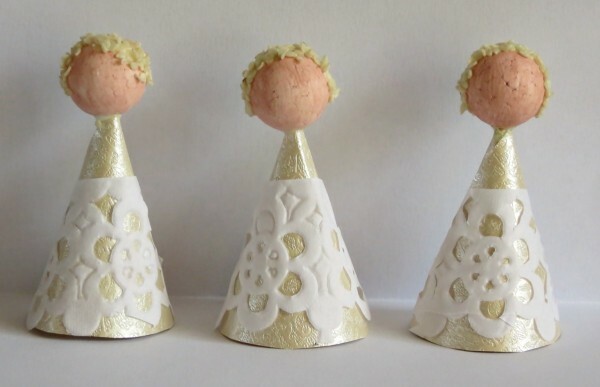 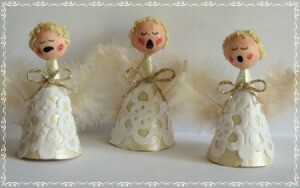 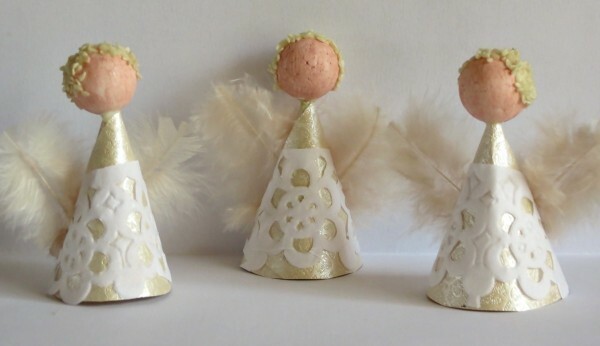 These cute little angels are fun to make and easy to personalize. Make as large a choir as you like for the holidays. 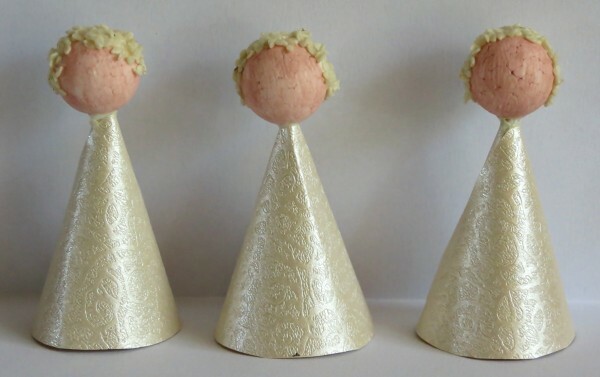 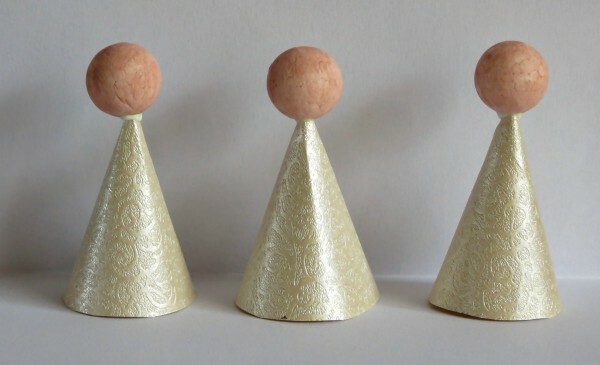 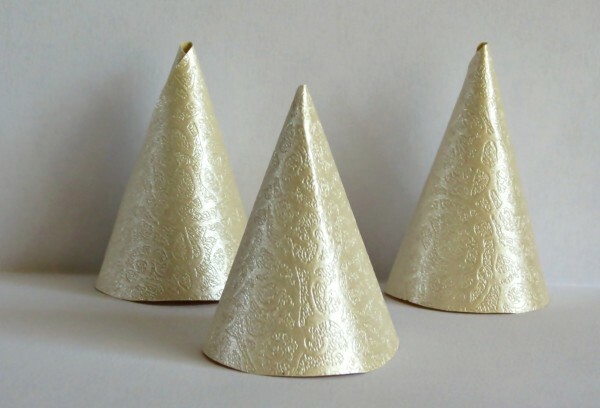 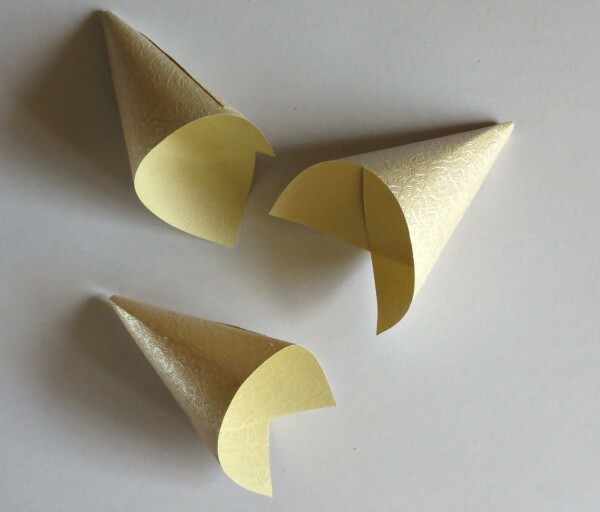 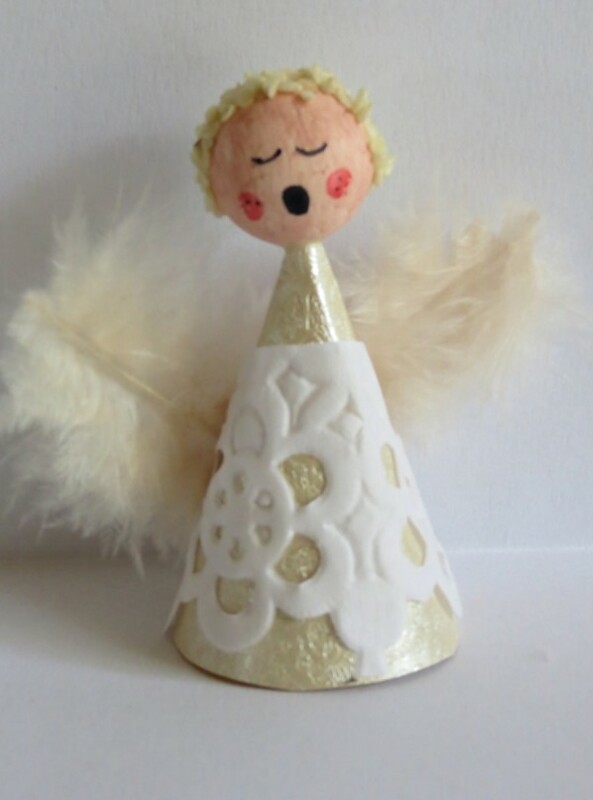 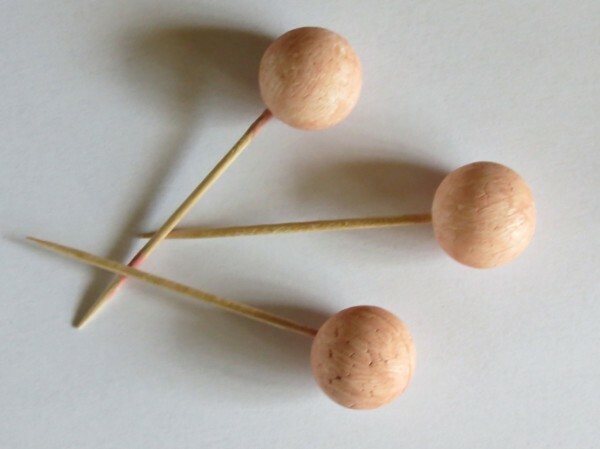 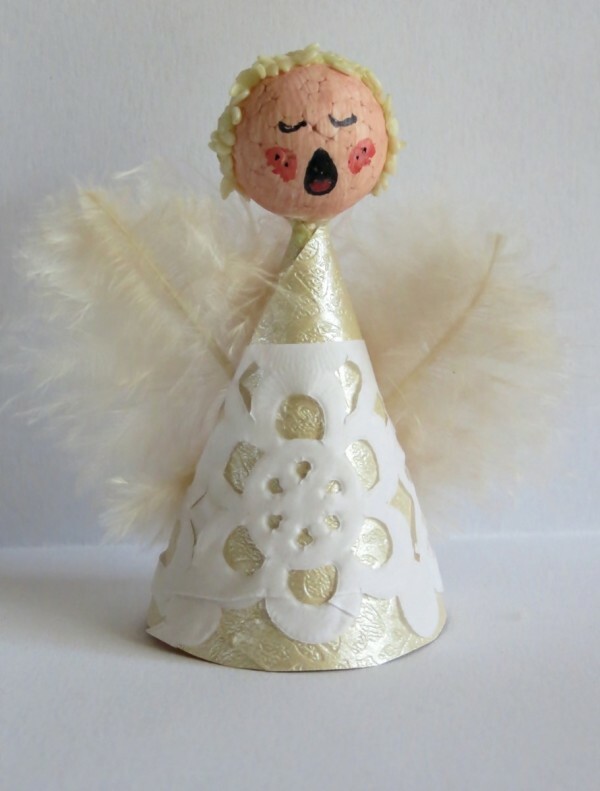 This is a guide about making a miniature singing angel choir.